All events are subject to change. Please check back here before heading out to an event. Click on the event and go to details to sign up through Sign Up Genius (if available). Daily - Primary Teacher Assistance (make copies, laminate, etc.) - COMING SOON! Daily - Class Visits to the Coop (trainings will be scheduled in advance) - COMING SOON! Daily - Secondary Library Assistance - COMING SOON! Daily - Morning Duty in the Secondary Library - COMING SOON! 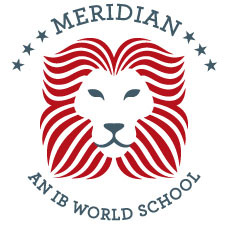 Daily - After School Study Hall - COMING SOON! We have several ongoing volunteer opportunities - check them out below! We always need helpful and friendly volunteers to jump in when needed. 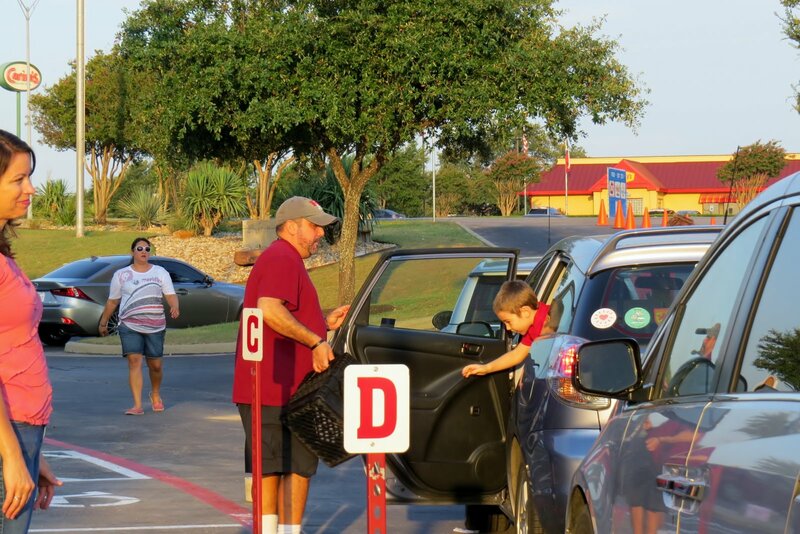 Providing drivers and walkers with reminders of the rules and opening the doors for our younger students is an important job. 1. Use Paloma Dr. to access Mays, NOT Jeffrey Way. 2. Do NOT use your cell phone. 4. Release students between the crosswalks only. 5. 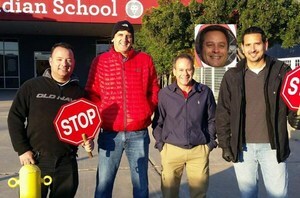 Have students exit cars on the side facing school. 6. If walking in, primary students should be accompanied by an adult or secondary student. 7. Do not block handicapped spaces. 8. Do not use reserved parking spaces without a pass. 9. Use your car tag to pick up your student(s). 10. 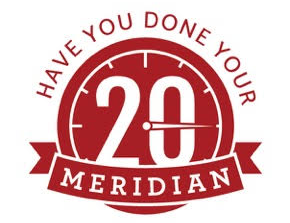 Volunteer and get to know our Meridian community! We collect Box Tops year round to raise money for our school. You can drop your Box Tops (or ask your student to drop them off) at either the Primary or Secondary Office. In addition to Box Tops, we also collect Tyson labels, Campbell's labels, and Coke lids (with the codes). Since the school opened, the Box Tops program has earned $8,541 for the school. Make sure and let your family, friends, and neighbors know that you are collecting Box Tops and ask them if they would like to help! For more information about the Box Top program, click HERE. Remember to send Box Tops in whenever you can. Collect them all summer and start each year off with a big donation! 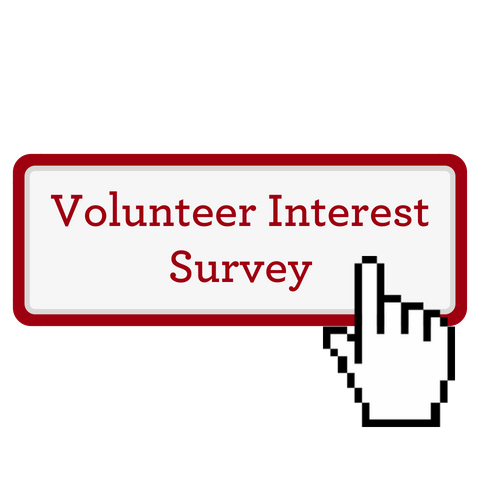 Complete a Volunteer Interest Survey to let us know how you'd like to get involved.